"With its friendly and down-to-earth people, good food and wine, spectacular views...Montenegro Kotor is going to leave a lasting impression"
MONTENEGRO KOTOR BAY - Waking up early on Kotor morning is a must, find out why! KOTOR REGION SHORE EXCURSIONS - Meet a Kotor tour guide that surpasses everyone's expectations! To be honest, I have never been on a cruise to Montenegro Kotor. But after finding out this charming medieval gem is getting about 400 cruise ship visits a year, after hearing about it from cruisers over and over again, I had to find out why it has become such a widely popular Mediterranean holiday destination. If you're still wondering where Montenegro Kotor is, here's a hint: just south from another jewel of the Adriatic, the famous Dubrovnik, Croatia, (lately the must-see destination for all the Game of Thrones lovers). Going by car, the distance between the two is about an hour although they are in two different countries. Both of which once, in the past, used to be the republics of the same country, Yugoslavia. Not what you would expect from a country the name of which sounds italian? Actually, the native language name of Montenegro is Crna gora, which means 'The black mountain'. Where the italian sounding name comes from we found out from our nice Kotor region tour-guide and we won't disclose it. We'll leave it up to you to find out from him when you see him in Kotor. 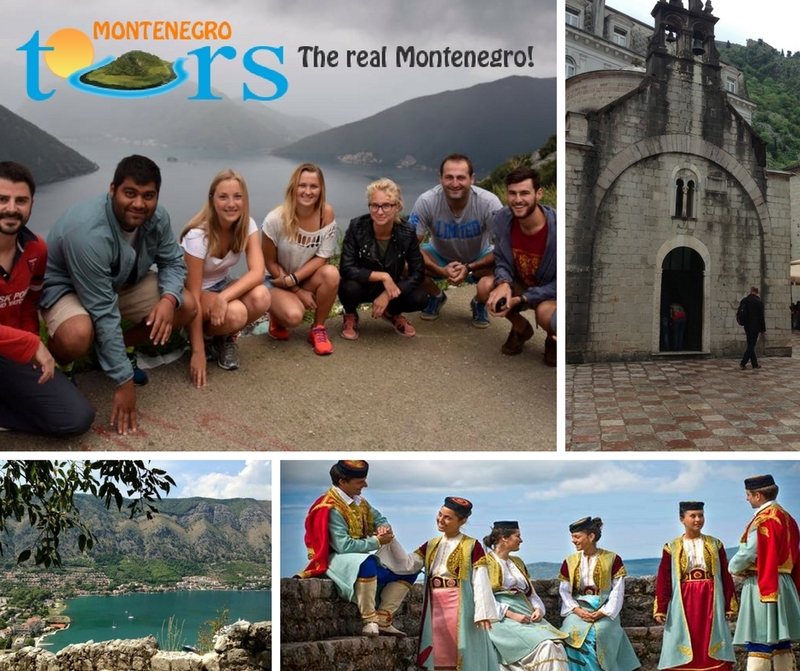 Living in the neighboring country of Croatia, taking a nine-hour road trip to visit Montenegro Kotor wasn't such a mission impossible so in the spring of 2015 we hit the road for a two day research visit. 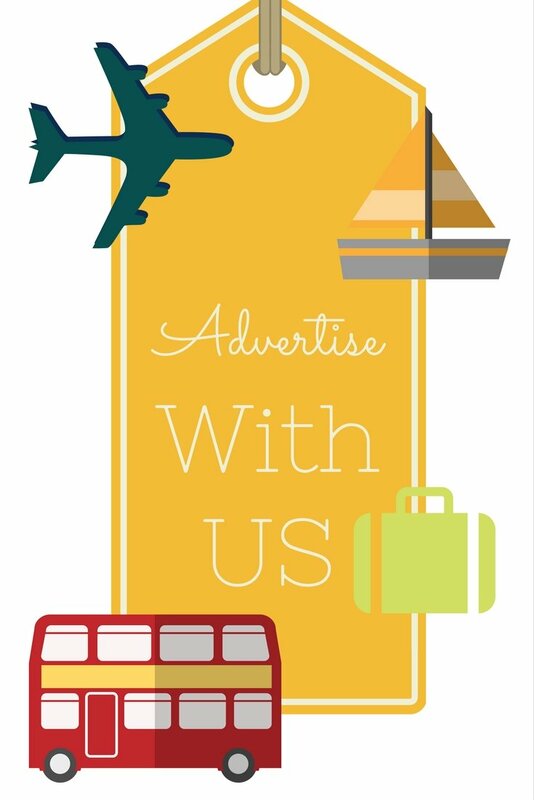 Yes, one of the perks of owning a cruise destination website is that you can always justify visiting places around the Mediterranean...yes, it's for the sake of the business. Keeping up with what readers want. Someone's gotta do it! What to expect from Montenegro and Kotor? The image of Kotor, Montenegro that I've always had in my mind before visiting it was the one of cultured beauty surrounded with another kind of beauty: wild and raw. And I was perfectly right. This little old town of Kotor, with its cobble stone streets, churches and palaces all encircled within the protective stone walls, sits squeezed between the calm waters of the Boka Bay, a narrow passage flanked by steep cliffs on one side. And then there are the dramatic slopes of Lovćen mountain which starts surging up from the spot where the last little narrow streets of Kotor end. 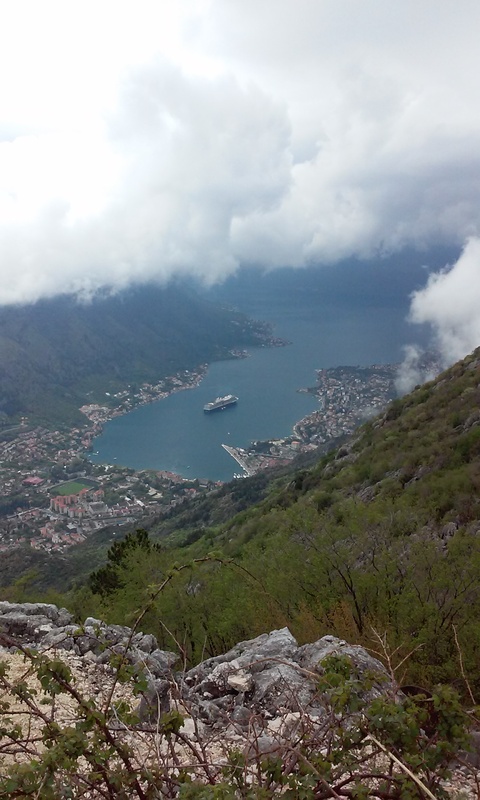 Although the coastal ride from Dubrovnik, Croatia all around the Kotor Bay was spectacular, I was quite jealous of you, dear readers and cruise passengers, who would approach Kotor from water! Namely, you are in for a real treat and one of the most spectacular sail-ins in the world of cruising...why, you will find out on our page Kotor Bay Montenegro sail-in. As we reached Kotor on a sunny Friday afternoon, I was happy to see the place was cruiser-friendly and you can easily reach the town from Kotor city cruise port. Actually, the town is just across the street from it. Looking for our hotel (which we found in exactly two minutes), it turned out the town really was small and easy to see on your own so the first thing to plan for the following day was to find a knowledgeable, fun and friendly tour guide for the Kotor region to show us the rest of the Kotor riviera. That's how we met Mladen, the 5-star rated shore excursion tour guide. Click on the photo below to read about our adventures together. Should you bother visiting Montenegro and Kotor? Want to hear my verdict? 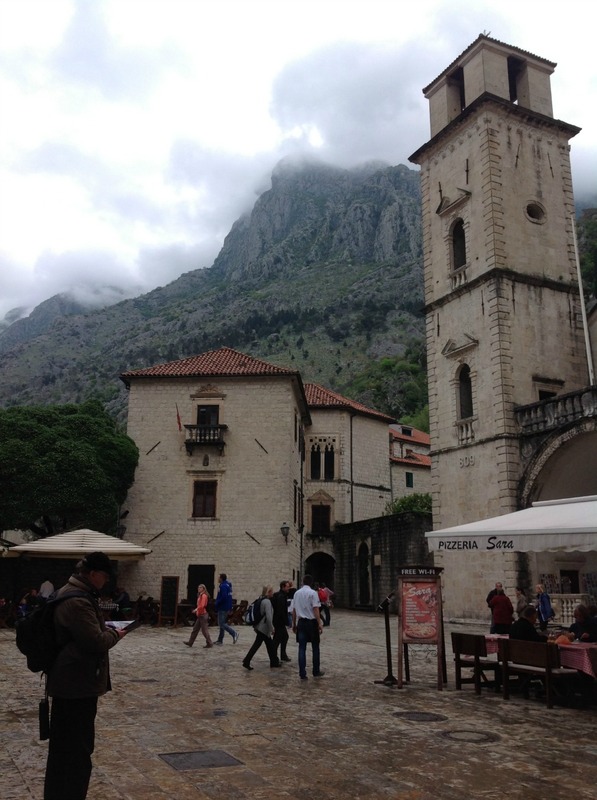 You will absolutely love Kotor and Montenegro. If you love culture and history, that is what you will find inside the walls. If you love breathtaking, dramatic nature you will find it outside the walls. Friendly and down-to-earth people (really! ), good food and wine, spectacular views...it is all going to leave you warm and fuzzy. And a little tip: come and visit it as soon as possible! Visit Kotor Montenegro while there still aren't 5-6 cruise ships there in a single day, while the streets can still be walked without brusing shoulders with other day trippers, while prices are still affordable and people's smiles are still genuine!